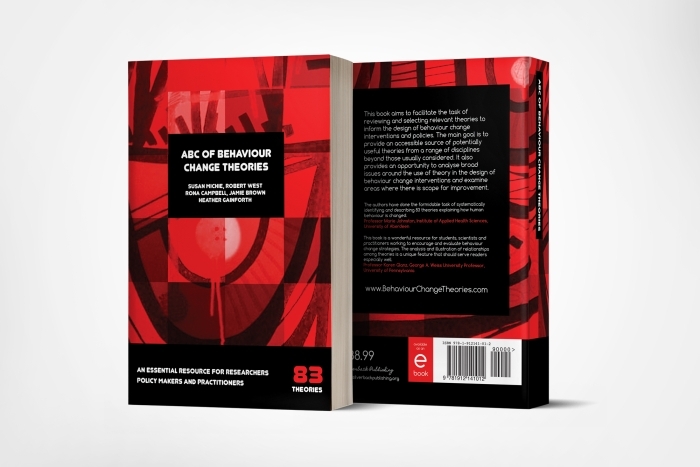 This is a practical guide to designing and evaluating behaviour change interventions and policies. 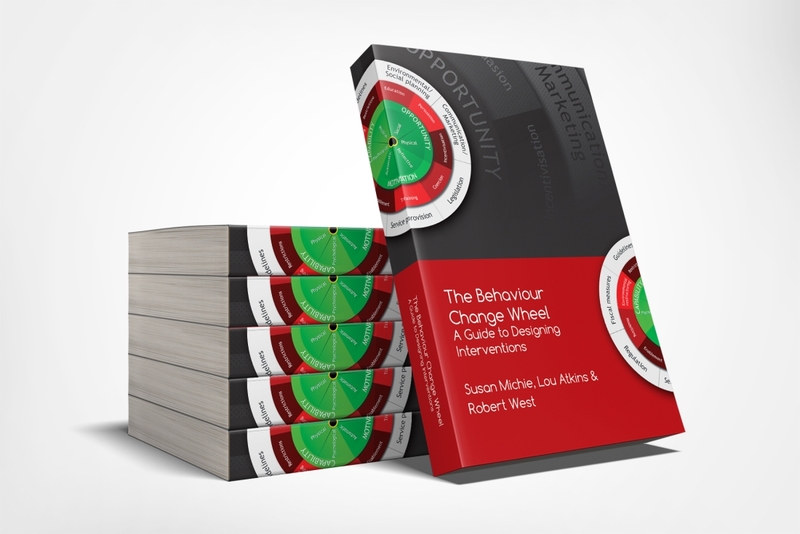 It is based on the Behaviour Change Wheel, a synthesis of 19 behaviour change frameworks that draw on a wide range of disciplines and approaches. 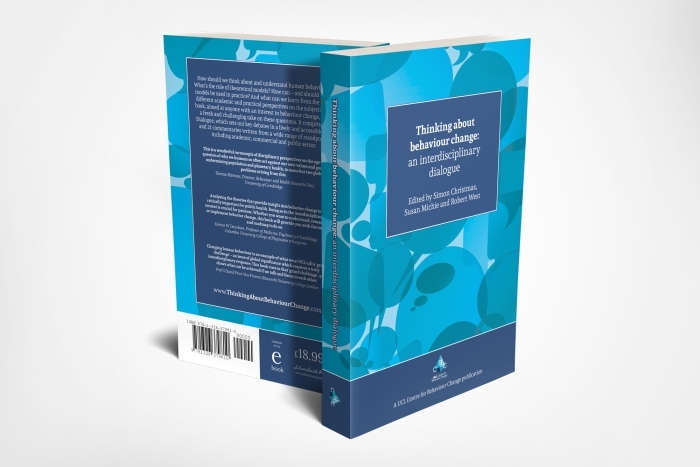 The guide is for policy makers, practitioners, intervention designers and researchers and introduces a systematic, theory-based method, key concepts and practical tasks. The Behaviour Change Wheel Guide is aimed to be useable across a wide range of disciplines, types of expertise and approaches. 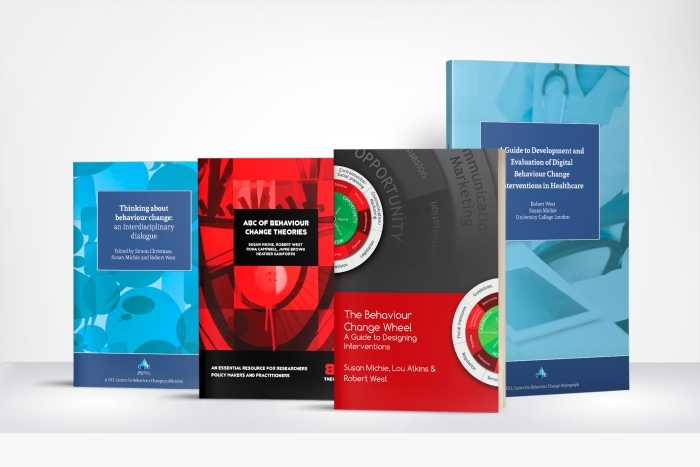 It puts “flesh on the bones” of good practice guidelines, such as the UK’s Medical Research Council’s (MRC) guidance on how to systematically develop and evaluate complex interventions (Craig et al., 2008), specifically its recommendation that interventions should be informed by relevant theories and specified by their component behaviour change techniques. 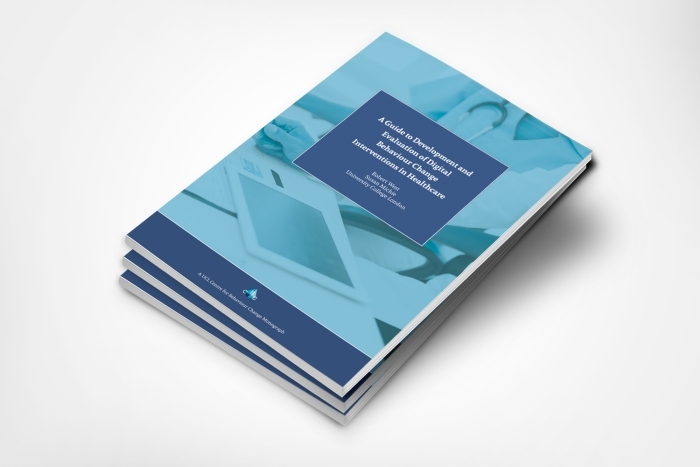 The Guide provides a practical, step-by-step method, illustrated by examples from a wide range of domains and disciplines.